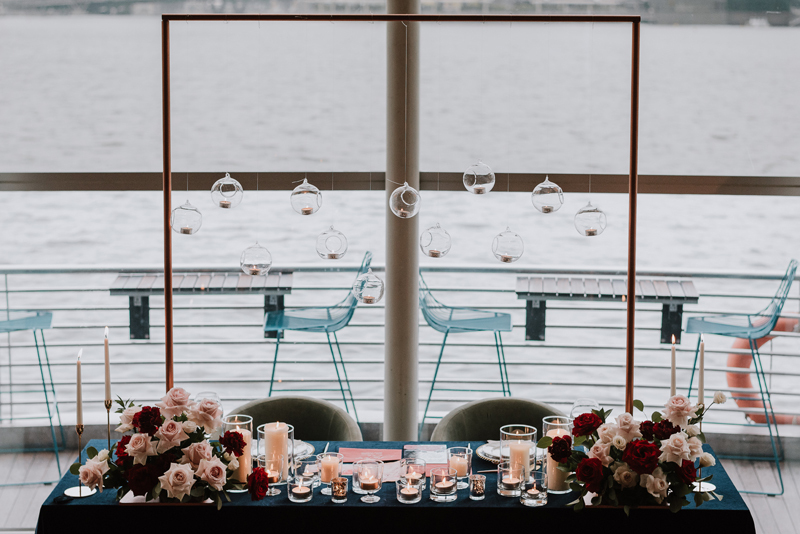 Chic, luxe, and intimate with a breathtaking view to match, Monti is the ideal waterfront wedding venue for the brides and grooms seeking an alternative space for a memorable celebration. With the stunning cityscape as your backdrop, solemnizations at Monti are a dream come true for those who fancy a swanky soiree in the city. 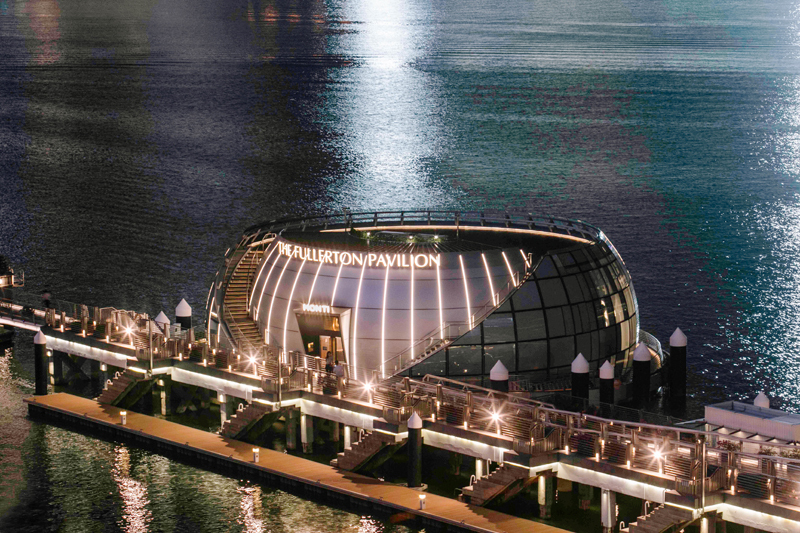 Walk down the aisle in style on the iconic spherical dome located at Fullerton Bay and take your guests on a gastronomic journey with outstanding Italian-style cuisine from our award-winning restaurant. Get hitched at Monti the way you’ve always imagined – glamorous, stylish and in every way, unforgettable.